Posted on Thursday, July 23rd, 2015 at 8:37 am. There has been a lot of talk of late of a possible rematch between former world champion Jean Pascal (27-0-1, 24 KOs) and current unified light heavyweight champion Sergey Kovalev (29-3-1, 17 KOs). Each guy is fighting this weekend with Kovalev in the main event and Pascal is in the co-feature. Kovalez is heavily favored to defeat his mandatory challenger Nadjib Mohammedi (37-3, 23 KOs). Pascal on the other hand has a very tough test in unbeaten Yunieski Gonzalez (16-0, 12 KOs) of Cuba. Gonzalez is like many other Cuban fighters before him having an outstanding amateur background. 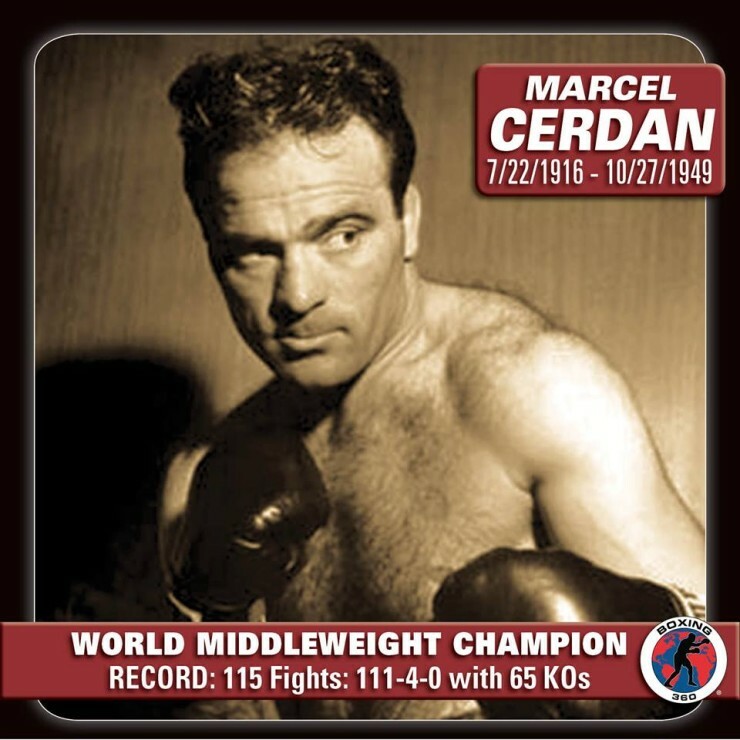 It has been reported that he won over 300 amateur fights before defecting from Cuban. He turned professional the year after defecting in 2010. His competition has been mediocre for the most part but you can still see the high level of his skills. Pascal’s focus could be an issue here is as well. If he is overlooking Gonzalez that could turn out to be a major downfall for him. Gonzalez for sure is not overlooking Pascal. This will be his first time on this kind of professional stage. He is going to be extremely motivated and prepared to try and upset Pascal. If Pascal cannot not match Gonzalez’ intensity he just might find out his skill alone may not be enough to defeat Gonzalez. Pascal is a major step up in class for Gonzalez professionally. What we don’t know is how much the Kovalev fight took out of Pascal in their bout earlier this year. He had his moments vs Kovalev but Kovalev inflicted many more painful moments at the expense of Pascal. If there are lingering effects for Pascal from the Kovalev fight this could level out the playing field of Pascal’s huge edge in big fight experience over Gonzalez. We have seen Pascal take some solid shots. He has proven he has quite a chin. We cannot say this with any certainty with Gonzalez. There seems to be more questions than there are answers on this particular matchup. The majority of those questions are in relation to Gonzalez. We should get our answers on Saturday.